Said to be the oldest house still standing in Swellendam, also the first Guest House in Swellendam and a National Monument. All rooms have original yellow wood ceilings and beams; yellow wood and stinkwood doors; extra wide yellow wood window sills. Floors are either Oregon pine or Yellow wood. 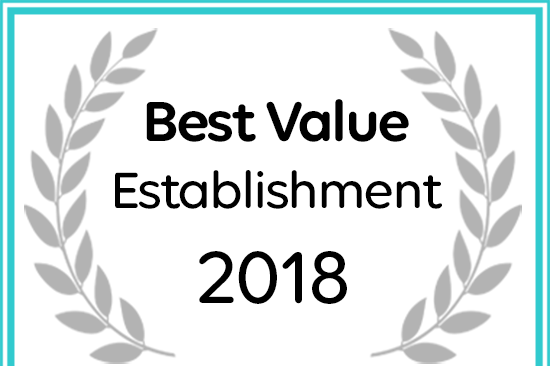 Afristay has named Moolmanshof Bed and Breakfast as a Best Value Establishment.